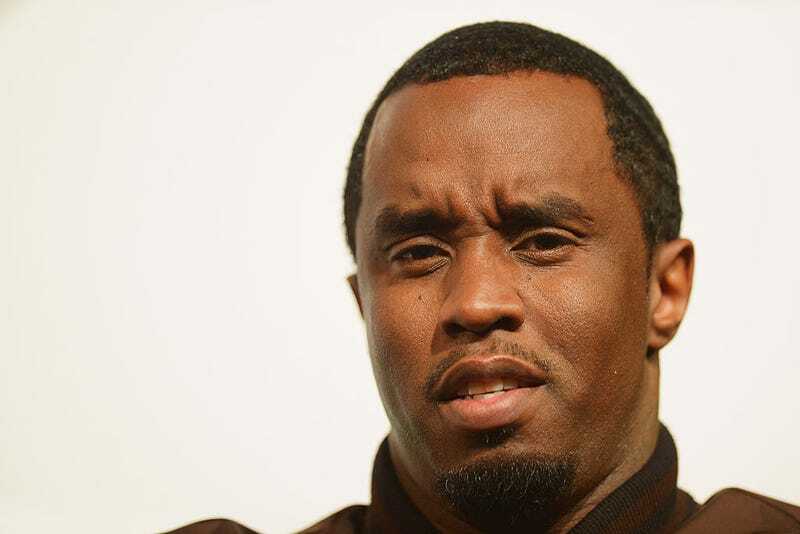 Sean "Diddy" Combs participates at SXSW, March 12, 2014, in Austin, Texas. Sean “Diddy” Combs said he thinks that black voters “got a little bit shortchanged” by Barack Obama’s presidency, and urged the black community to withhold its very important vote as a pivot in strategy. “The heat has to be turned up so much that as a community, we’ve got to hold our vote,” Diddy told the Rev. Al Sharpton on MSNBC Sunday, talking both about his new East Harlem charter school and politics that may not be usual. “It’s a whole different strategy, but I think we need to hold our vote because I don’t believe any of [the political candidates],” he said. Though Combs conceded that the president has done “an excellent job,” he said that the getback was not quite on par. “My number one thing, to be honest, is black people—I feel like we put President Obama in the White House. When I look back, I just wanted more done for my people, because that’s the name of the game,” he said.